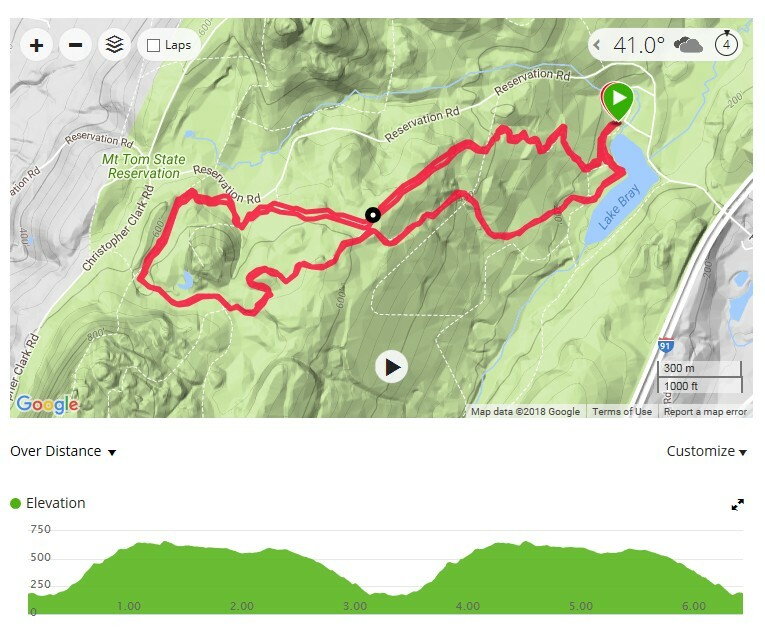 COURSE: A rolling 5k loop on scenic Mt Tom trails; 10k racers will do two loops of the 5k, runners can decide during the race which distance they wish to complete. If insufficient snow and conditions permit there will be a trail race. LOANER SNOWSHOES – VERY IMPORTANT! The Dions are attending another event on 1/26 and will need all of their loaners for that venue, so the Mt Tom Scramble is relying on the help of the runners to provide loaner snowshoes. If you are attending the race and have one or more pairs of snowshoes that you are willing to loan, please email RD Amy Rusiecki so she has an idea of what will be available. If you’re going to need to pair, please email Amy so she can try to arrange a pair for anyone who needs them. Volunteers needed – if you or someone you know would like to help with the race, please email the RD.